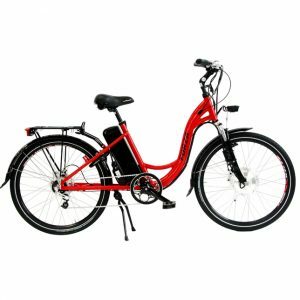 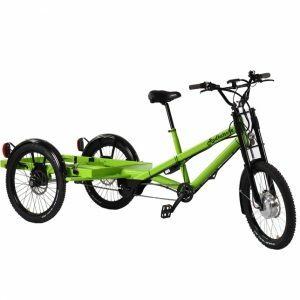 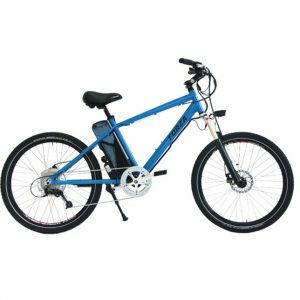 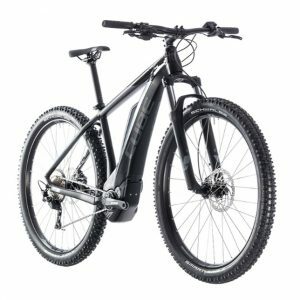 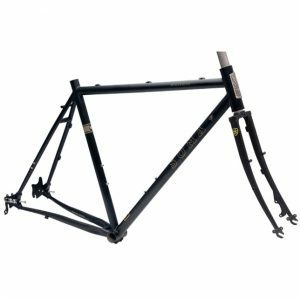 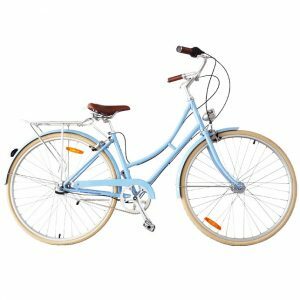 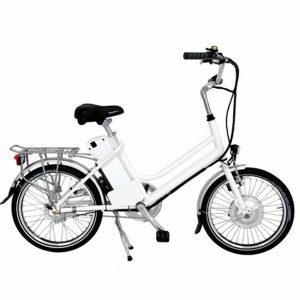 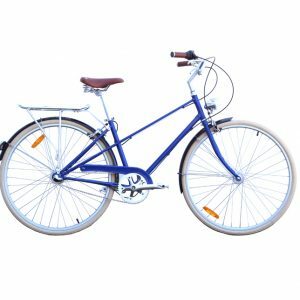 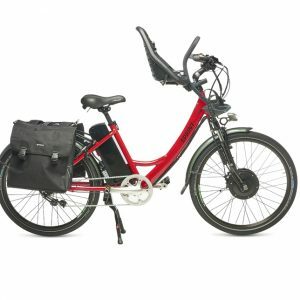 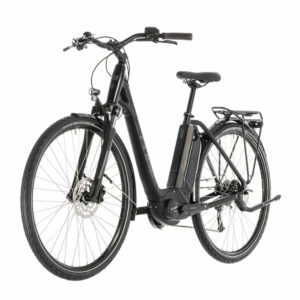 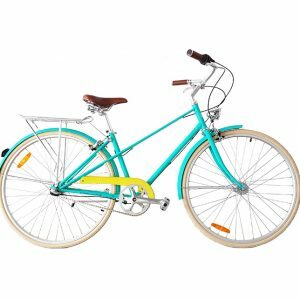 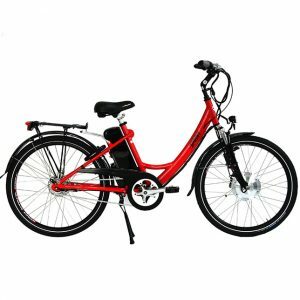 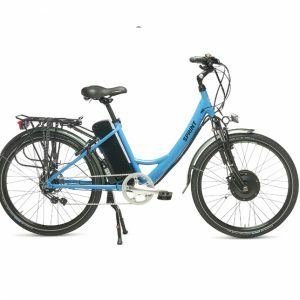 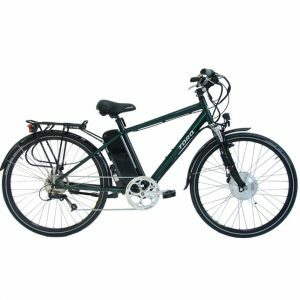 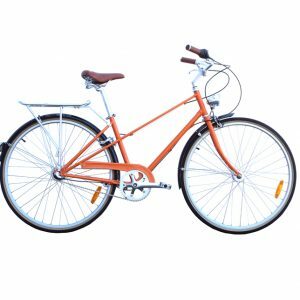 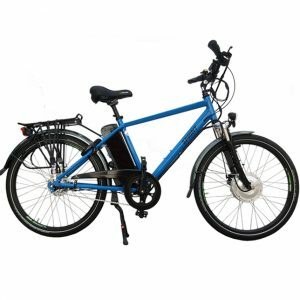 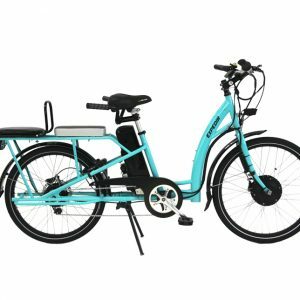 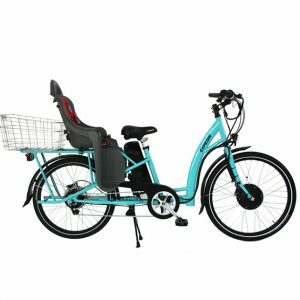 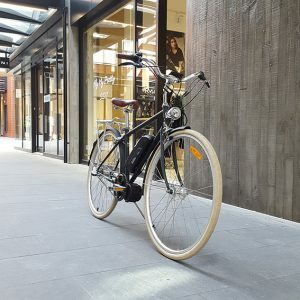 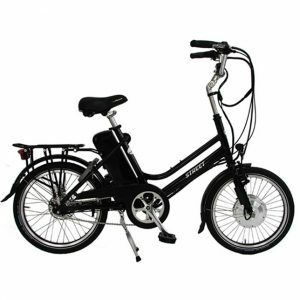 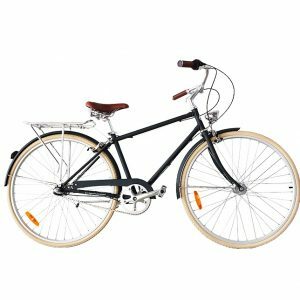 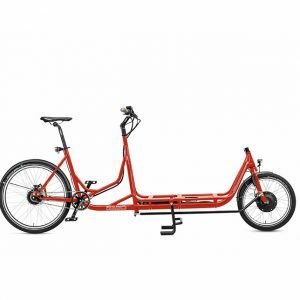 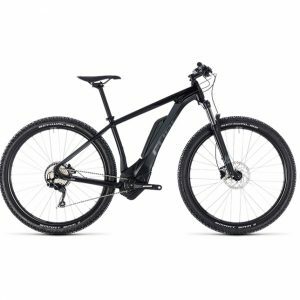 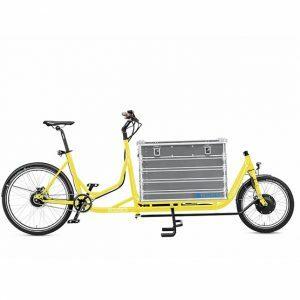 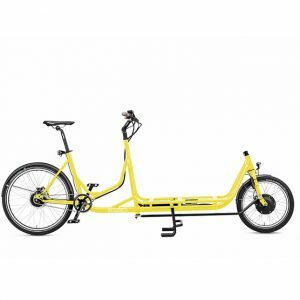 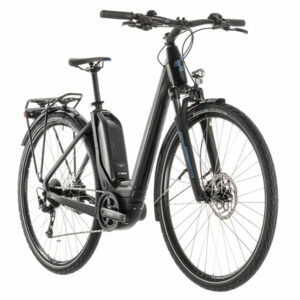 The eZee bike electric bike conversion kit has excellent torque and power output from a well engineered geared hub motor. 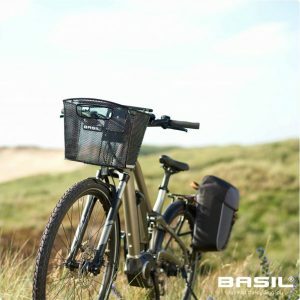 Superb for hill climbing and cargo hauling you will be forever impressed with their reliability and performance. 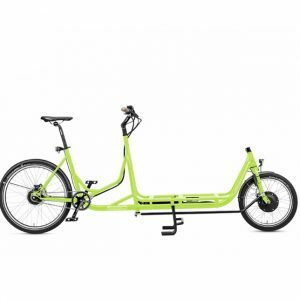 In 2015 an eZee conversion kit on a recumbent bicycle won the Suntrip - a 7000km solar e-bike race from France - Turkey and return! 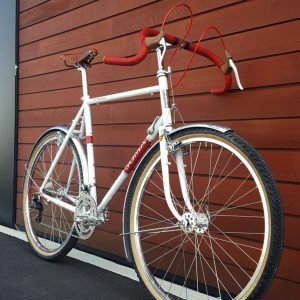 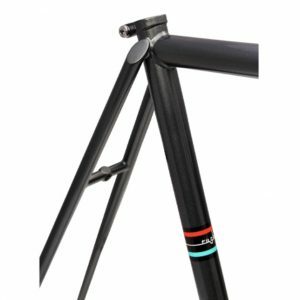 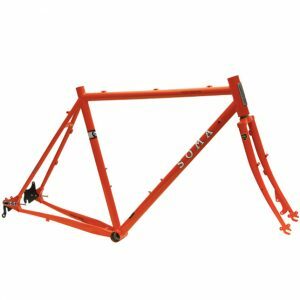 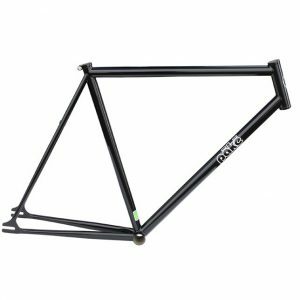 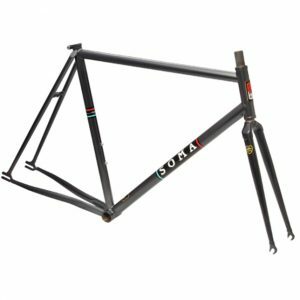 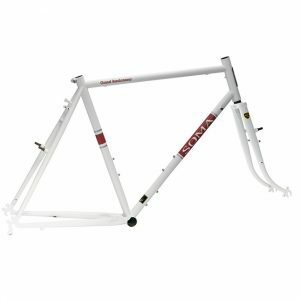 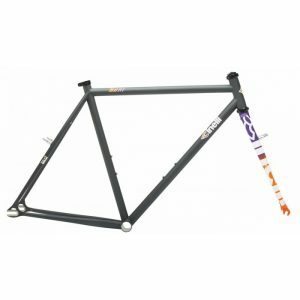 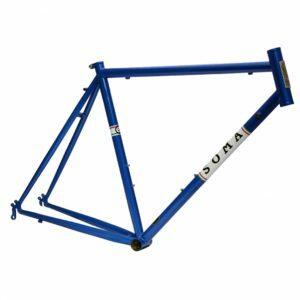 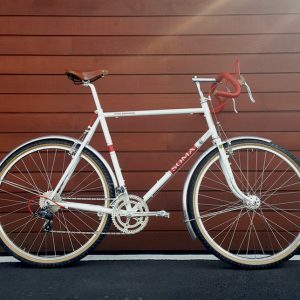 Front hub or rear hub options available. 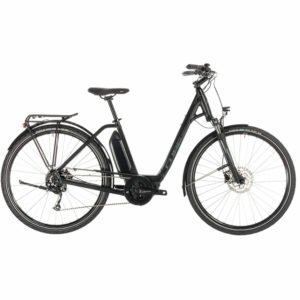 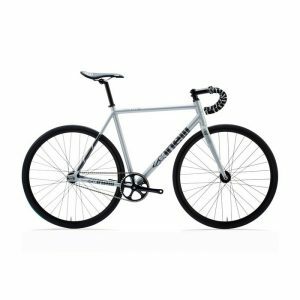 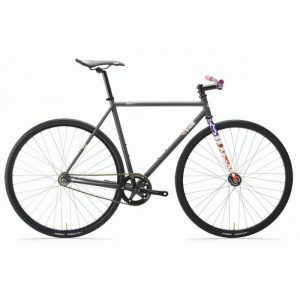 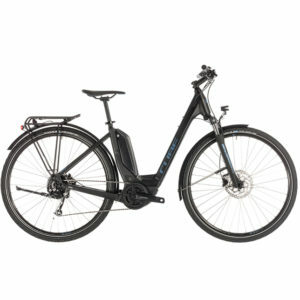 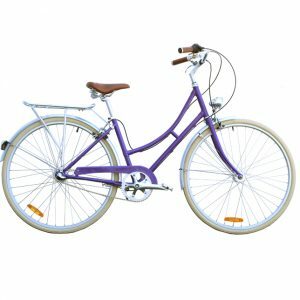 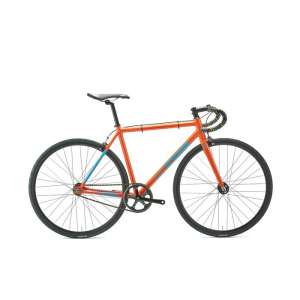 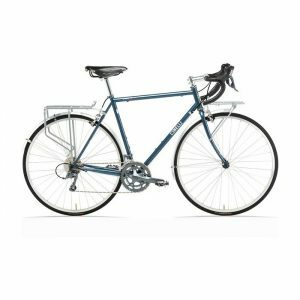 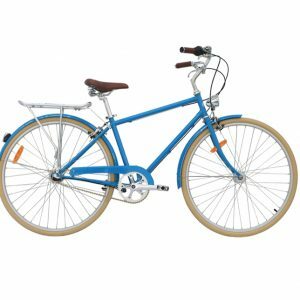 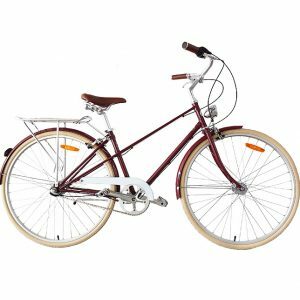 Motor comes pre-laced with 13g Sandvik spokes, a double wall aluminium alloy rim and Schwalbe Marathon Plus tyres. 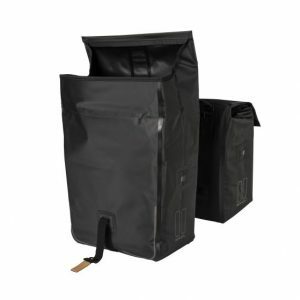 Sizes available in 20" 26", 700c. 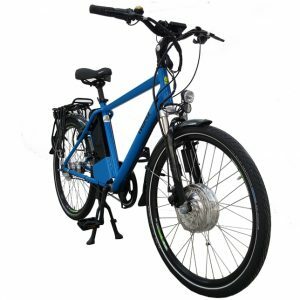 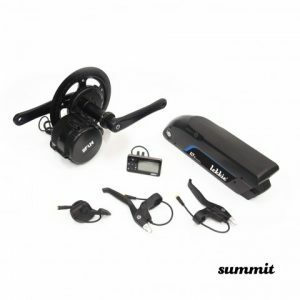 Several options for mounting the battery and controller are available (e.g. 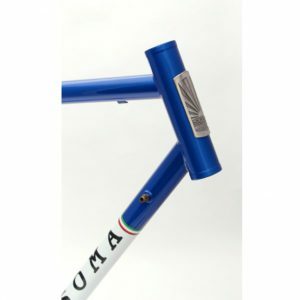 water bottle boss mounting or custom made rear carrier). 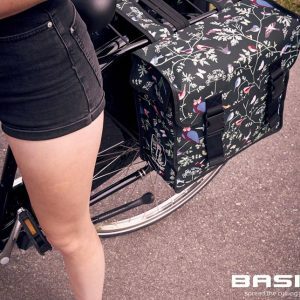 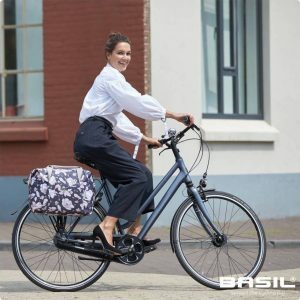 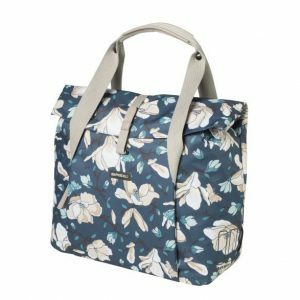 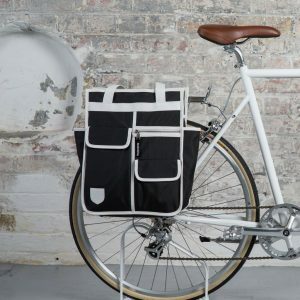 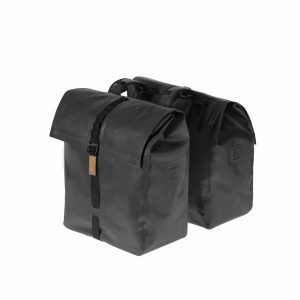 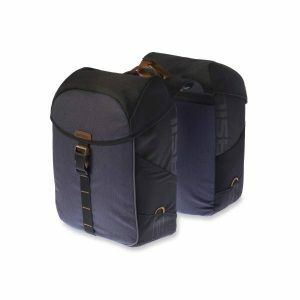 The Basil Bicycle Pannier Magnolia is a double-sized bike bag in 2 stylish colours. 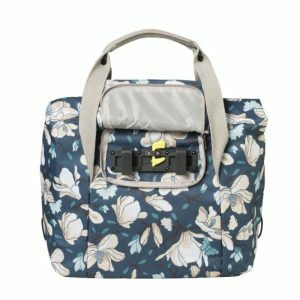 This eye-catching bag has a total capacity of 35 litres, making it ideal for storing larger items and a whole host of daily essentials. 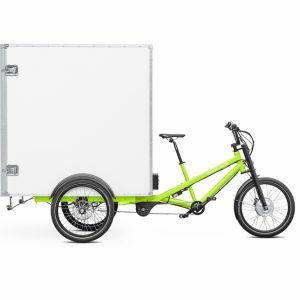 With it, you can transport your groceries back from the store without the worry of having to wear a backpack or cart around countless carrier bags, while the generous interior also makes it ideal for picnics and grand days out. 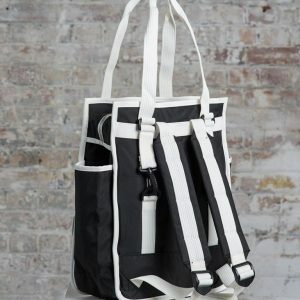 Constructed from durable polyester, this bag is also water-repellent, keeping contents dry should you chance upon rain. 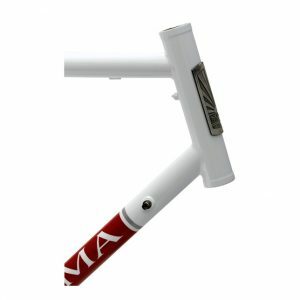 Reflective trims enhance your visibility at night, keeping you in clear view of other road users. 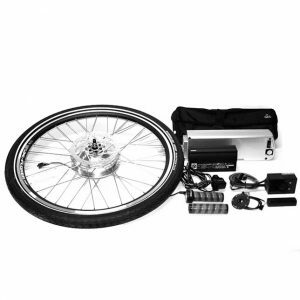 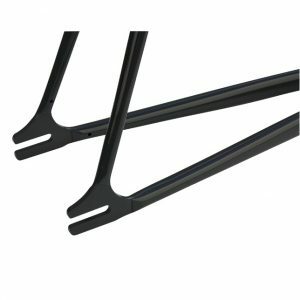 This double bike bag attaches to your luggage carrier using the Universal Bridge system, meaning you can fix it in place with simple straps to your luggage carrier. 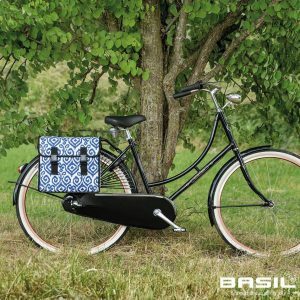 A sporty choice of bicycle bag, the Basil Miles Daypack is ready when you are. 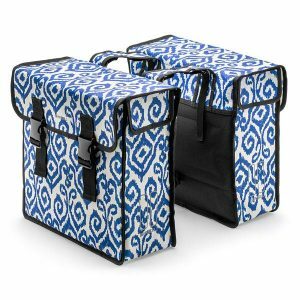 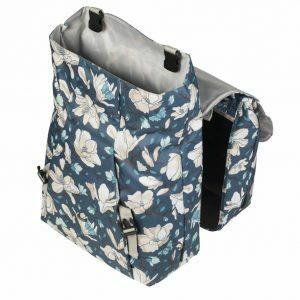 With four different carrying possibilities, it’s also incredibly versatile and will readily adapt to meet your needs. 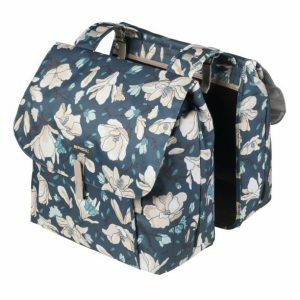 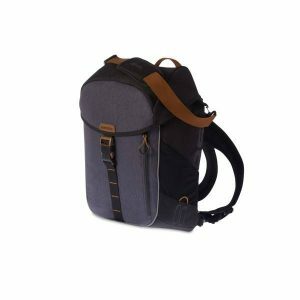 Use the handle, detachable shoulder strap or backpack straps to wear this as a bike backpack, shoulder bag, bike bag or crossbody bag. 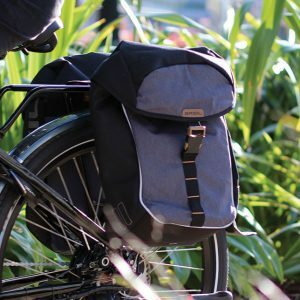 Getting around with your essentials has never been easier, with simple adjustments so you can switch between styles in mere moments. 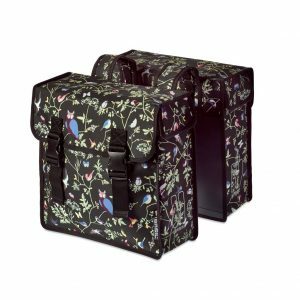 A generous 17 litre capacity, separate compartments and secure fastenings provide ample storage and security for your treasured essentials, while hook-on fastening means it can be easily attached to your luggage carrier. 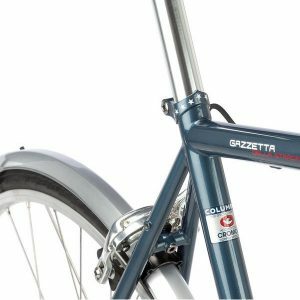 Reflective details also come in handy when cycling at night or in limited in light. 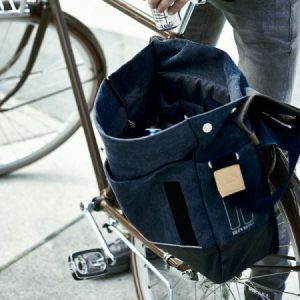 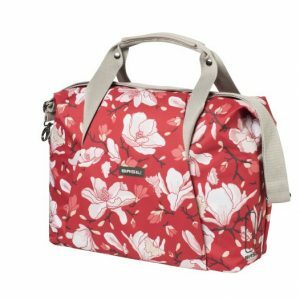 Hard-wearing polyester and separate linings make this bag a rugged choice, holding up well to wear and tear. 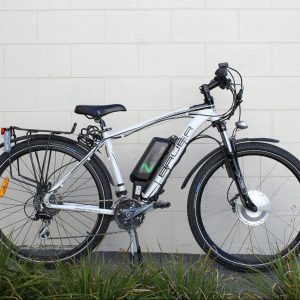 E-Bike ready.